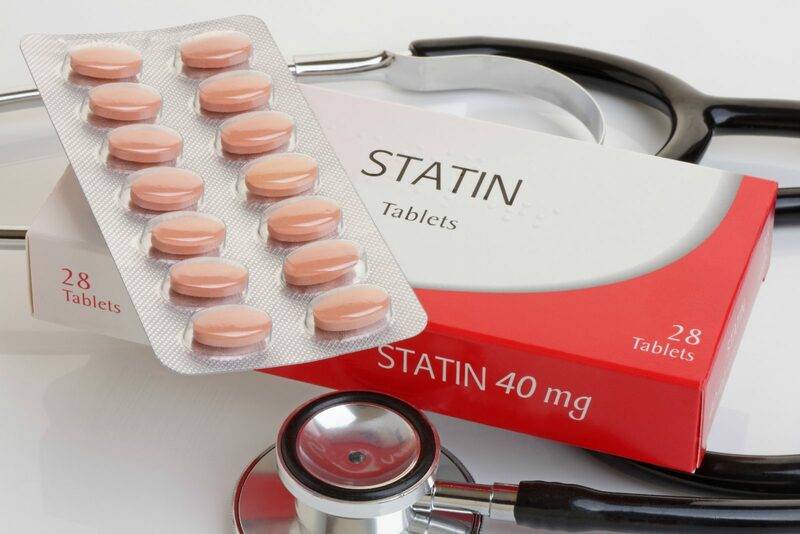 Statins are a class of drugs used by many in the over-60s community as a way of managing high levels of ‘bad’ cholesterol known as low-density lipoprotein (LDL). While the purpose of the medication is to lower levels of LDL cholesterol and in turn, prevent the risk of heart attacks, strokes and other health problems associated with cardiovascular disease, there’s been much debate on the effectiveness and safety of statins. Many studies have hailed the medication as a “miracle”, while others have claimed it is ineffective. Speaking to Starts at 60, Australian Integrative Cardiologist Jason Kaplan explained just how effective statins are in treating high cholesterol. Cholesterol is something all people have and for some, high levels of LDL aren’t going to cause them significant health issues. For example, if a patient returns a zero on a coronary calcium score and they aren’t showing any symptoms of high cholesterol, their risk of having a cardiovascular event is less than 2 per cent. Statins wouldn’t benefit these patients. It becomes a problem in others, particularly when people begin developing coronary disease and blockages to the blood supply of the heart, causing major health issues such as heart attacks. In terms of side effects, they’re something most patients don’t experience. However, others can experience headaches, stomach aches and generally feeling unwell as well as muscle pain or weakness. In these cases, Kaplan said nutraceuticals and supplements could play a role in people who are intolerant of statins or experience side effects. 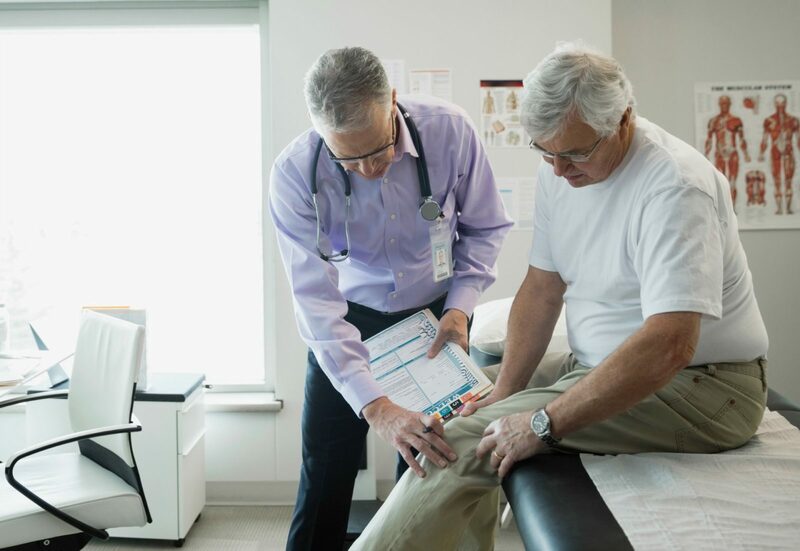 A study published in the Journal of American Heart Association found a supplement called Coenzyme Q10 could help patients who experienced muscle weakness when using statins. Coenzyme Q10 is a vitamin-like substance found throughout the body, but especially in the heart, liver, kidney, and pancreas and is commonly used for conditions that affect the heart. “This study looked at the effect of Coenzyme Q10 on statin-induced muscle weakness and it actually showed that people who supplemented with Coenzyme Q10, it reduced or ameliorated some of the side effects of statin-associated muscle symptoms including muscle pain, weakness, cramps and tiredness,” Kaplan said. Similarly, other supplements including bergamot extract and aged garlic extract are being examined by researchers. “For the most part, most supplements are safe, however, there are supplements that often use the same metabolism pathway in the liver and I always advise people, especially if they’re on multiple medications, to check with a GP about what supplements they’re taking,” Kaplan said. While supplements and statins are helping people manage their LDL levels, researchers have also drawn on three decades of statin use to develop new medications to help patients at highest risk of cardiovascular episodes. The PCSK9 inhibitors are generally used by people with familial high cholesterolemia – a genetic form of high cholesterol. The medication works similar to statins by lowering cholesterol to very low levels with limited side effects. It’s always important to talk to a health professional about the best treatment plan and before using any supplements or medication that hasn’t been prescribed by a doctor. Do you use statins? Do you believe they are safe to use?